The 2011 growing season turned out to be, on average, one of the cooler seasons in recent history. However, with careful vineyard management to ensure low yield, the grapes reached high sugar levels, perfect acidity and low pH. The long hang time (i.e. late harvest date) resulted in optimal phenolic ripening of the grapes, which contributes vital characteristics to the color, texture and flavor of wine. 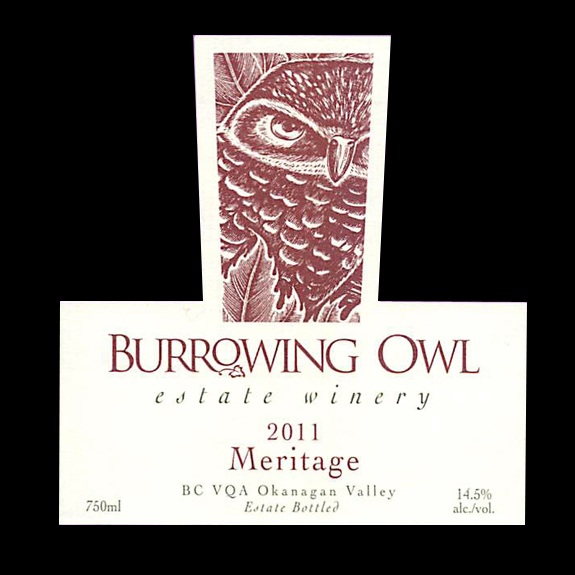 The five varieties were harvested by hand from Burrowing Owls’s vineyards from the last week of October to November 11th. They were hand sorted and de-stemmed then slightly crushed and gravity dropped into fermenting tanks. They rested at low temperature prior to being slowly heated to start fermentations. Some began naturally; others were inoculated with adapted yeast strains. After 2 to 3 weeks, the wines were drained, pressed and transferred into barrels. Each variety was treated individually for a year until the first blending. 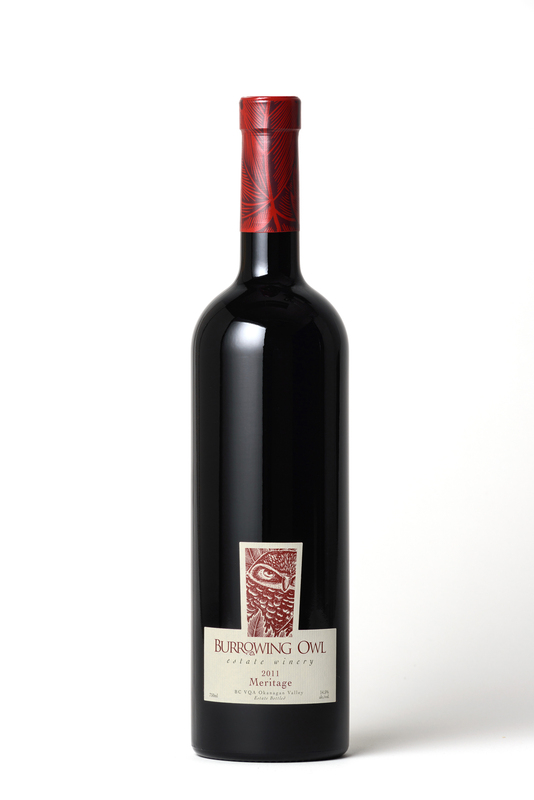 2011 assemblage is a classic blend with a balanced composition of the main 3 varieties. The blend was then transferred into a selection of French (85%), Hungarian, Russian and American oak barrels for another 9 months. Racked off its lees carefully and regularly, the wine was eventually bottled unfiltered.